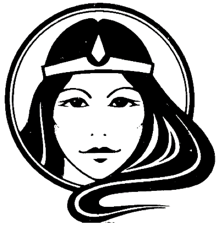 Founded in the West of Ireland in 1980 by Conan and Hilary Kennedy , Morrigan has published a wide range of titles over the years. In addition to books, fiction and non-fiction, Morrigan has been involved in the production of maps, guides and posters for various interests. 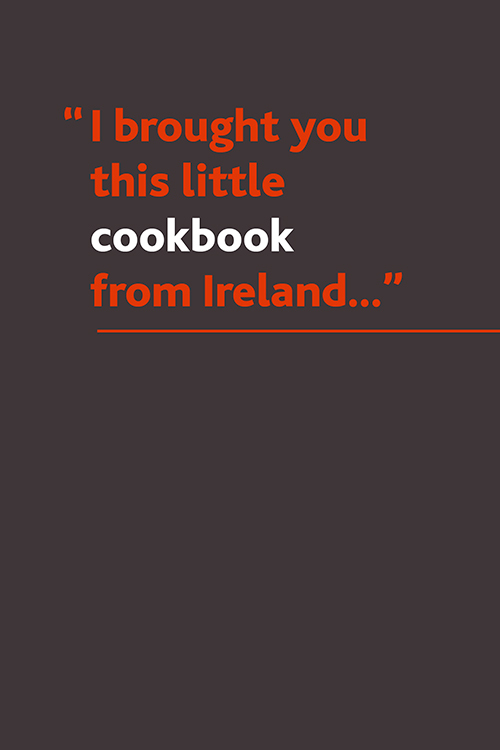 A book of traditional Irish recipes, first published over fifty years ago, but many of the recipes are much older than that. A time when money was short, exotic ingredients unheard of, and food was pretty good and wholesome. In early 1900 a Dublin artist was stranded in South Africa by the Boer War. She whiled away some time by producing this alphabet book for a nephew. 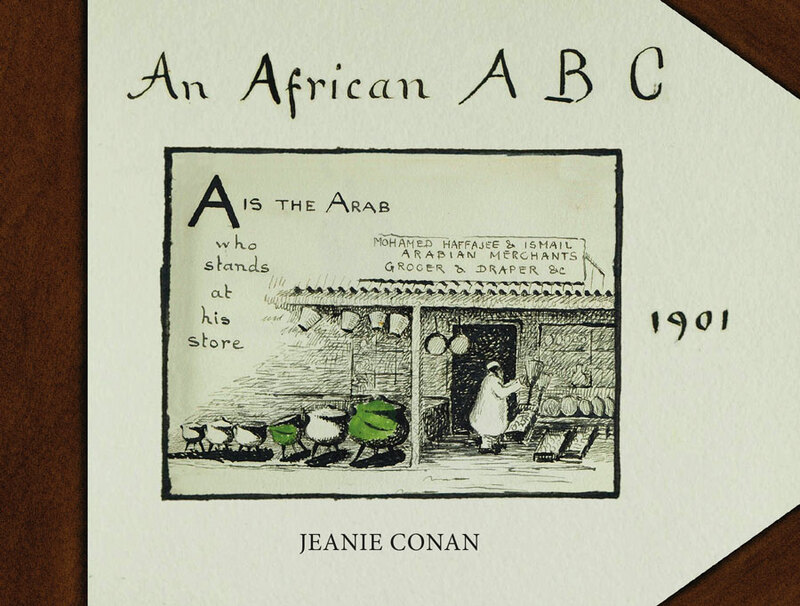 Illustrated with sketches of African life, this is a true period piece, based on a copy recently discovered in Toronto Library. Extent: 36pp + Cover, Full colour throughout. The address in Bonn where Mary Hayden lived from 1885-1887. Her role was as governess to the children of a widowed academic, Dr Albrecht Bischof. The diaries record the day-to-day life in the house and in the city generally at that time. 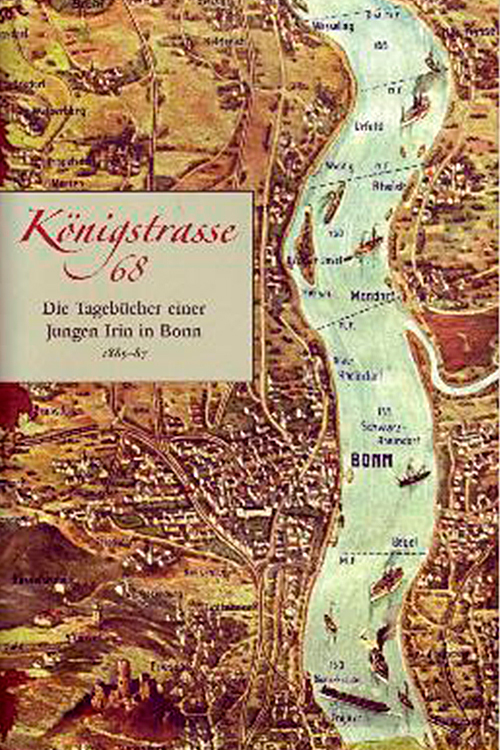 They offer a unique insight into the life of a German family and the life of Bonn in the late nineteenth century. The diaries are in the English language, with some German language notes added. The diaries have been edited and annotated by Conan Kennedy, editor of the main five volume diaries (available hardcopy) from which the diarist’s years in Germany are extracted. Availability: Now. As an Original eBook, published 2011 by Morrigan Book Company. 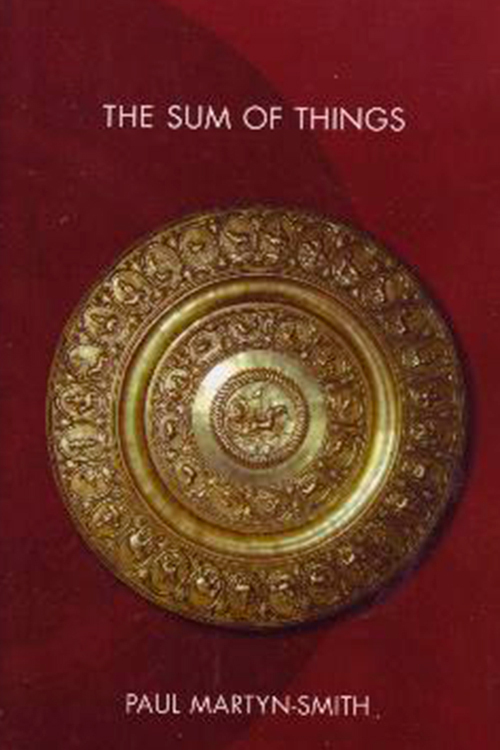 Availability: This book was published in 2010 and is now out of print, but you can now as PDF (Full Book).